Do you want to bring the Las Vegas experience to Montana? Casino Night Events is now available in your area and it may be the perfect solution for your next corporate event! 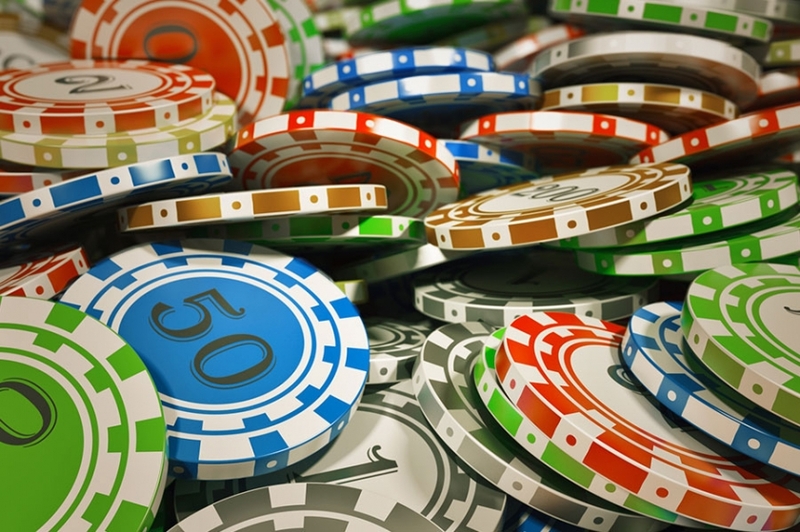 We are a party and event company that focuses on creating casino night events for corporate professionals. 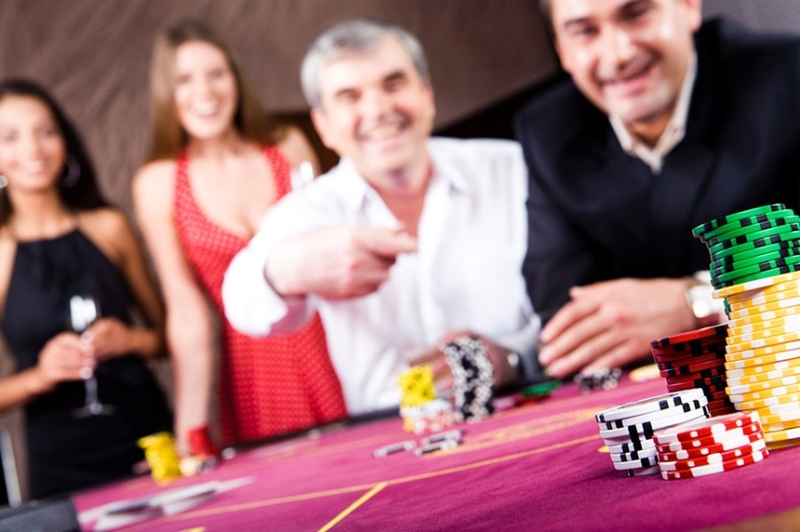 We are staffed with dealers, hosts and entertainers that will help to offer you an unforgettable Montana casino night! We host a wide range of corporate events including events celebrating special occasions, holiday parties, customer or client appreciation events, or fundraisers for charity and non-profit organizations. If you want to show appreciation by offering your staff and clients a wonderful evening, Casino Night Events is the way to go. These evenings are enjoyable for everyone involved, and you don’t have to worry about anyone having a boring time! Our dedicated staff of party-planning crewmembers will ensure that every detail is taken care of. Our staff will handle every little detail from the catering to the overall decorations for the evening to the general flow of the event. You will not need to do anything except relax, have fun and enjoy your awesome event! We focus on giving you the authentic Vegas experience with our professional equipment. We pay attention to every little detail! Because we offer so many packages, we will certainly have a choice that will meet your needs, no matter the size of your party. You can rest assured that our entire team of dedicated staff members will be hard at work to make sure that you and your guests have an amazing time. Are you ready to have an amazing time in Montana? 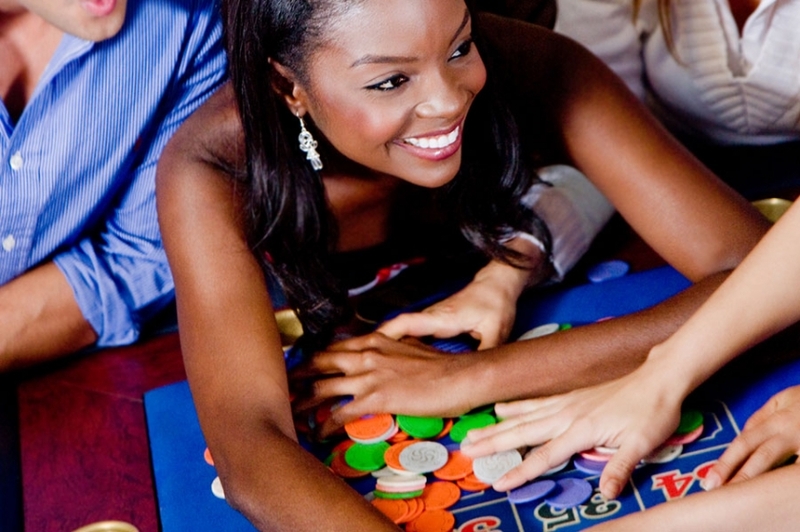 When it comes to entertainment choices in Montana, Casino Night Events is an incredible choice! Your employees, clients and customers will all thank you for the amazing casino experience! To learn more, call us now!